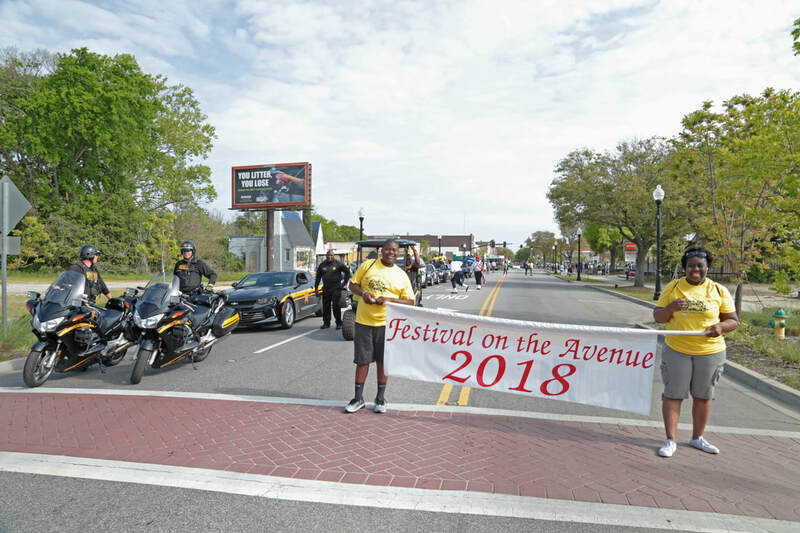 ​For over a decade, the annual Festival on the Avenue (FOTA) seeks to celebrate the South Sumter community through performances, art, and events. Thousands of people gather to reflect on history, honor the culture, and experience the rich traditions. The highly anticipated festival begins on Thursday with the Living Museum where the current generation brings our past to life. Friday, enjoy our annual golf tournament at Crystal Lakes. Unwind that evening with the soulful sounds of live performances throughout the South Sumter Farmers Market. Kickoff Saturday morning with the lively Festival on the Avenue parade, which starts on Main Street and extends down Manning Avenue. The music continues after the parade with live performances and a ton of family fun. Walk around to greet our vendors selling unique handmade goods, crafts, and a vast array of diverse and tasty foods sure to satisfy any taste. For more information call 803.262.6595. For questions? Please email us at festivalontheavenue@gmail.com. Need to find us? Use the Google map above.